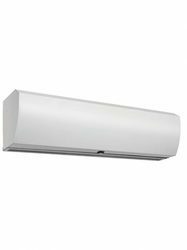 Pioneers in the industry, we offer euronics pvc strip curtains, super slim air curtain, euronics shoe shining machines, euronics shining machine, semi automatic euronics shoe cover dispenser and euronics shoe cover dispenser from India. 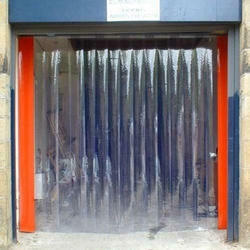 We are one of the leading wholesaler trader and suppliers of Euronics PVC Strip Curtains . 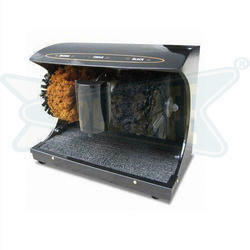 We are one of the leading wholesaler trader and suppliers of Euronics Shoe Shining Machines. 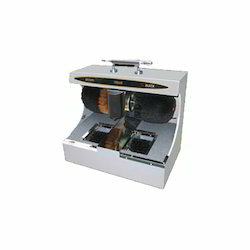 We are one of the leading wholesaler trader and suppliers of Euronics Shining Machine. 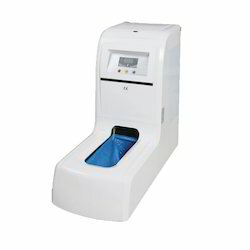 It solves the problem of changing shoes or wearing shoe covers when entering into the clean room, hospital, samples flats, ICU. You just insert your shoe inside the machine and shoe cover will cover your foot automatically. 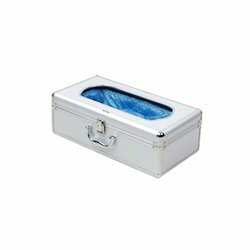 Usage/Application Clean Room, Hospitals etc. Looking for Euronics Industrial Solution ?